On the 17th day of the RORC Transatlantic Race five teams completed the 3,000 nautical mile race within a 10 hour period and 11 yachts are still at sea. Monday’s finishers included four young German teams and Gerald Bibot’s Belgian catamaran Zed 6. 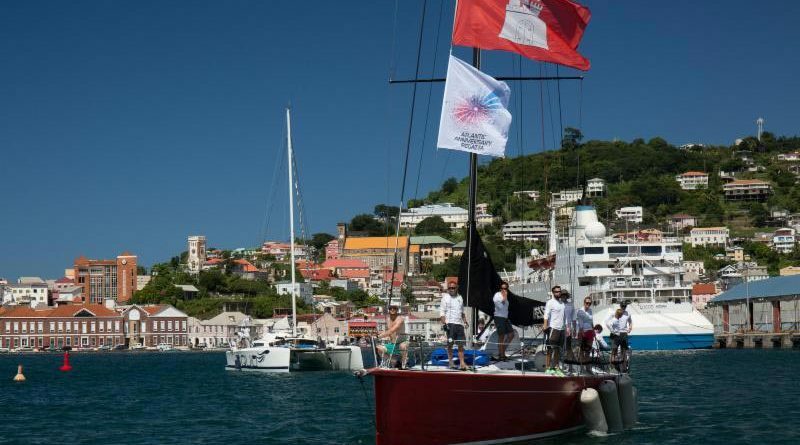 Mathias Mueller von Blumencron’s Red was the winner of the Class40 Division for the RORC Transatlantic Race. Red completed the race in an elapsed time of 15 days 17 hours 25 mins 25 secs to take a hard-earned victory from Berthold and Tobias Brinkmann’s MarieJo, which was just under nine hours behind. The Class40 lead had changed hands at least three times during the race, but it was Red with a young but very experienced crew that has been together for many years and raced thousands of miles, that took the Class win. 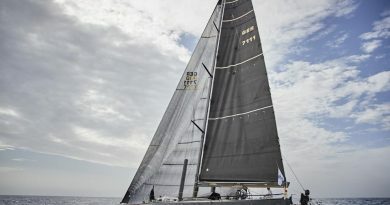 German J/V53 Bank von Bremen finished the race in an elapsed time of 15 days 21 hours 29 mins 57 secs. The offshore training boat is owned by Segelkameradschaft Das Wappen von Bremen and skippered by 29-year old Alexander Beilken with a crew with an average age of 31. 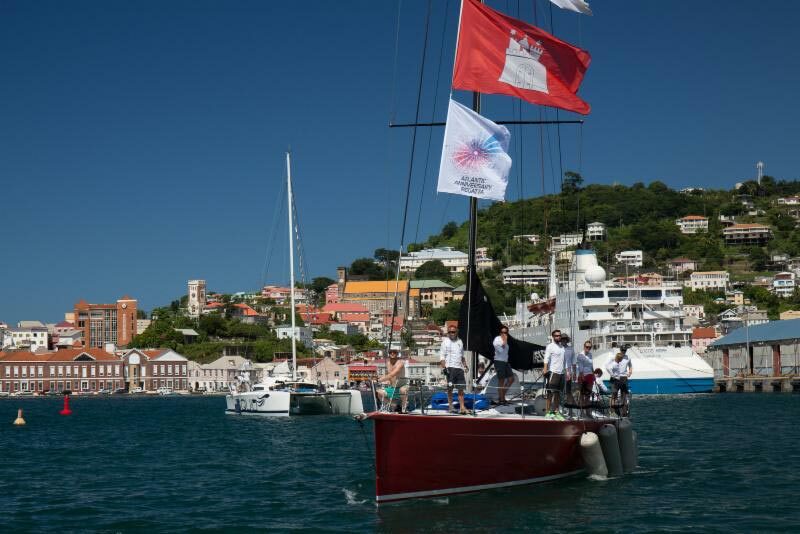 The Bremen-based yacht will be taking part in the whole of the Atlantic Anniversary Regatta as friends of the Hamburg-based NRV, celebrating their 150th anniversary, but there is fierce but friendly competition between Bremen-based yachts and those from Hamburg. 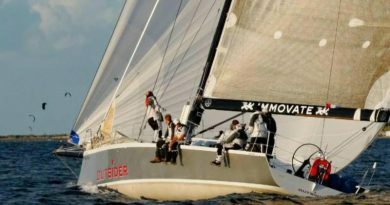 German JV52 Haspa Hamburg, owned by another youth sailing initiative, Hamburgischer Verein Seefahrt, finished the race in an elapsed time of 16 days 03 hours 20 mins 50 secs. The crew are nearly all in their 20s and skipper Max Gaertner and nearly the entire crew went for a swim in the marina on arrival. For the last part of the race Haspa Hamburg was locked into a personal duel with Gerald Bibot’s Belgian catamaran Zed 6.